Fire truck refurbishment saves you money and gives your truck a second life. Our refurbishment service gives you the power to choose which upgrade and repair options meet your specific needs. 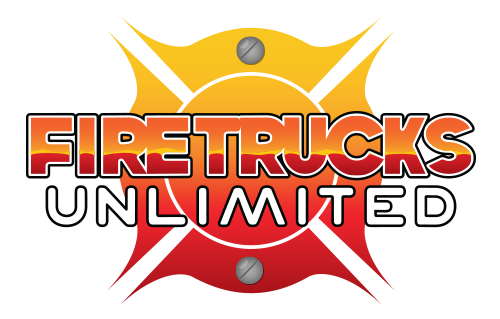 Firetrucks Unlimited is the leading fire truck refurbishment company and offers service on trucks from every manufacturer.